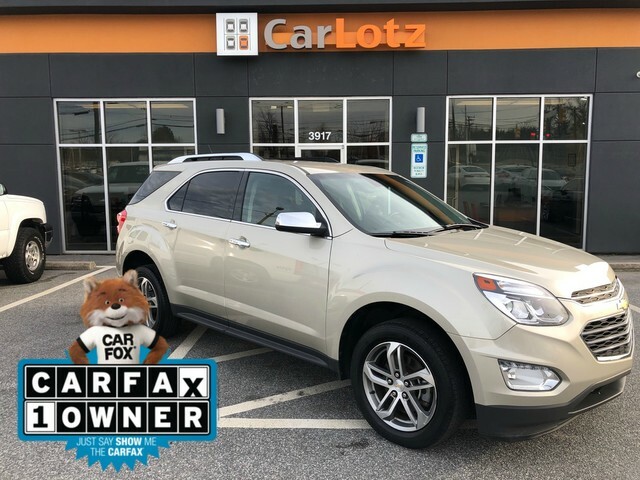 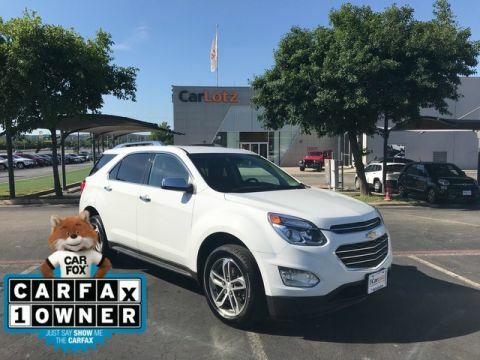 Off-road or on the street, this Chevrolet Equinox LTZ handles with ease. 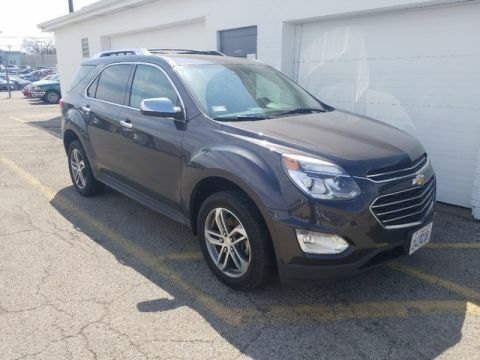 The 2016 Chevrolet offers compelling fuel-efficiency along with great value. 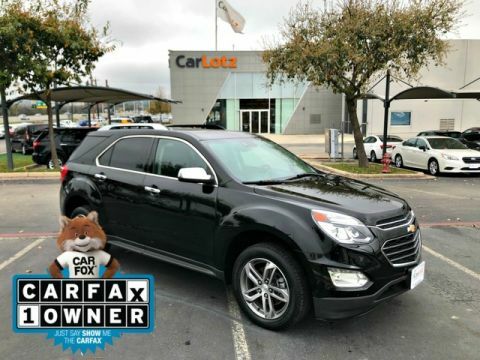 You will no longer feel the need to repeatedly fill up this Chevrolet Equinox LTZ's gas tank, in part because of it's superb EPA rating.